August 2011- I’m transitioning my focus from climbing to bike touring, and I’ll be dropping links and thoughts here to track my progress in planning the next stage of my adventure. Feel free to follow, post suggestions to the comments, or email me with further advice. November 2011- The bike tour didn’t go exactly as planned, but it accomplished the goals I had for that time. You can read all of the bike touring posts here. The resources I mentioned above are below. 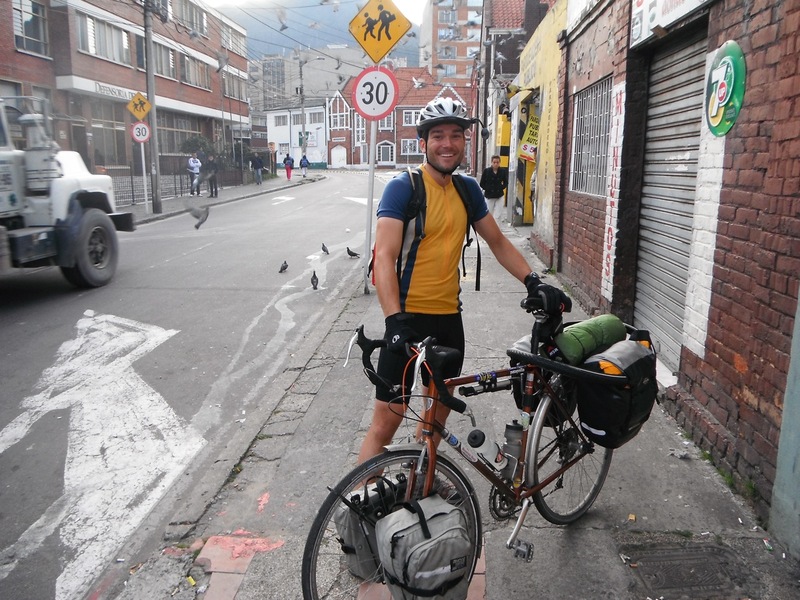 Feel free to email me with questions about my experience biking from Bogota, Colombia to Quito, Ecuador and I look forward to sharing what I know! Seb Fourure, this guy has been everywhere. deCadence, the story of two brits on the move. Mike’s Imagination – this brit might have some of the best tips yet. Under the Blue Sky, cycling Mongolia. Trento Bike Trip Reports trip reports from all over the world, in great detail!